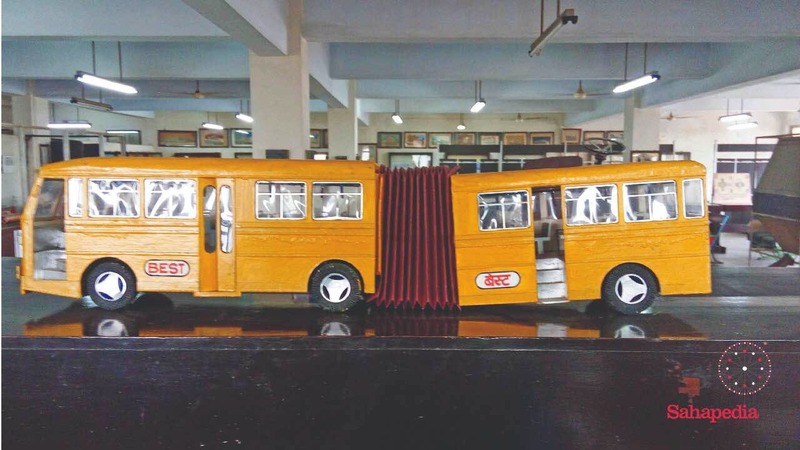 This is a one-of-a-kind museum that houses miniatures of the 'Best' company's buses, trams, and a collection of old bus tickets and old photographs of buses from when they were introduced in Mumbai. The center of attraction is a classic Daimler double-decker bus chassis exhibited right in the middle of the museum. It also has bus staff mannequins and city gas lamps to give the visitors a glimpse of some aspects of old Mumbai during the time it was brimming with the advent of modern transportation.